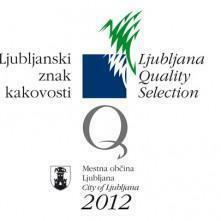 Ljubljanski znak kakovosti 2012- Ljubljana Quality Selection 2012. 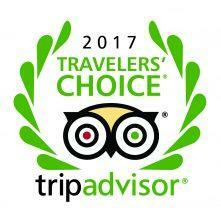 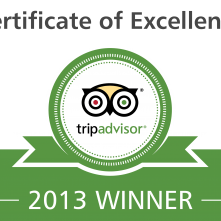 TripAdvisor Certificate of excelllence 2012. 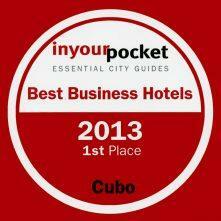 In your pocket Best Business Hotels, 2013. 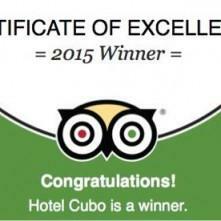 First placae. 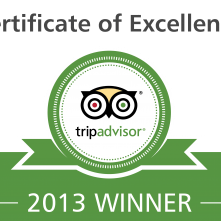 TripAdvisor Certificate of Excellence 2013 winner. 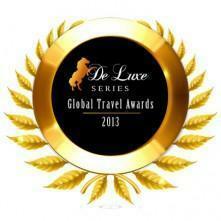 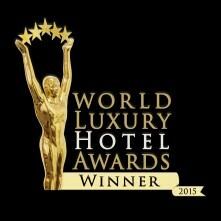 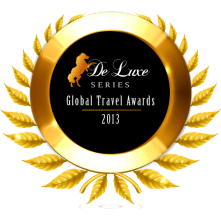 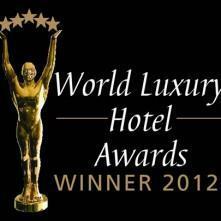 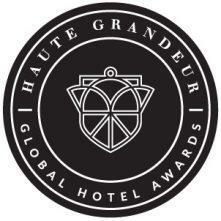 World Luxury Hotel Awards winner 2012. 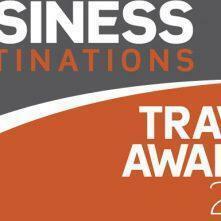 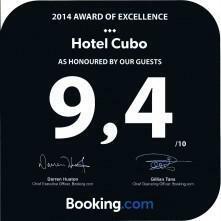 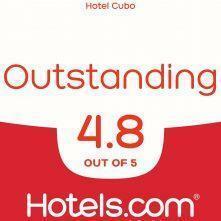 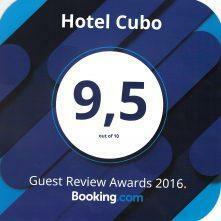 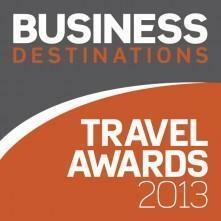 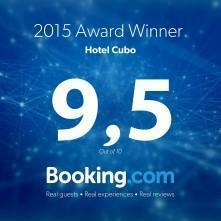 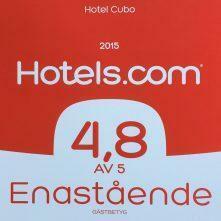 In Your Pocket- 1st place, Best Business Hotel for 2013.